Gender identity, gender expression and sexuality are all different things. Find out what they are and why they are different. 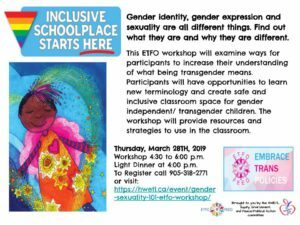 This workshop will examine ways for participants to increase their understanding of what being transgender means. 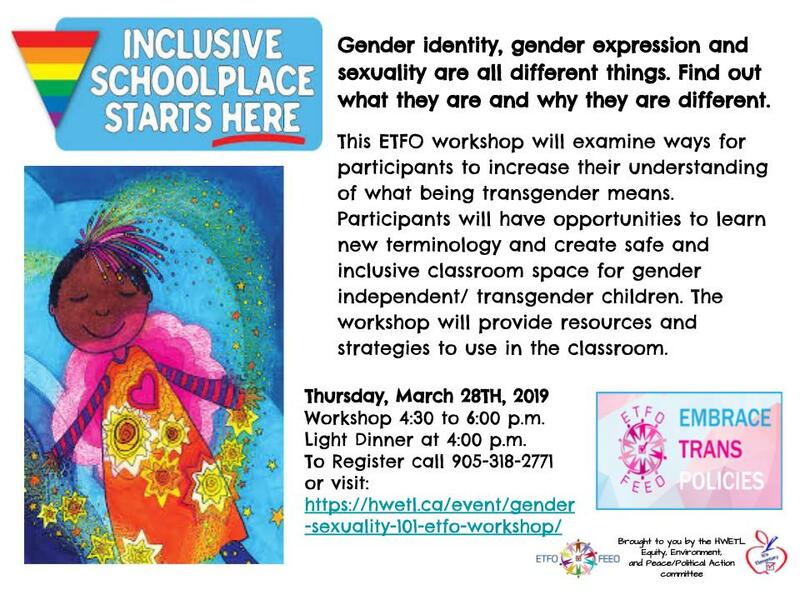 Participants will have opportunities to learn new terminology and create safe and inclusive classroom space for gender independent/ transgender children. 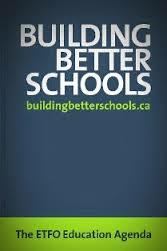 The workshop will use personal stories and provide resources and strategies to use in the classroom. 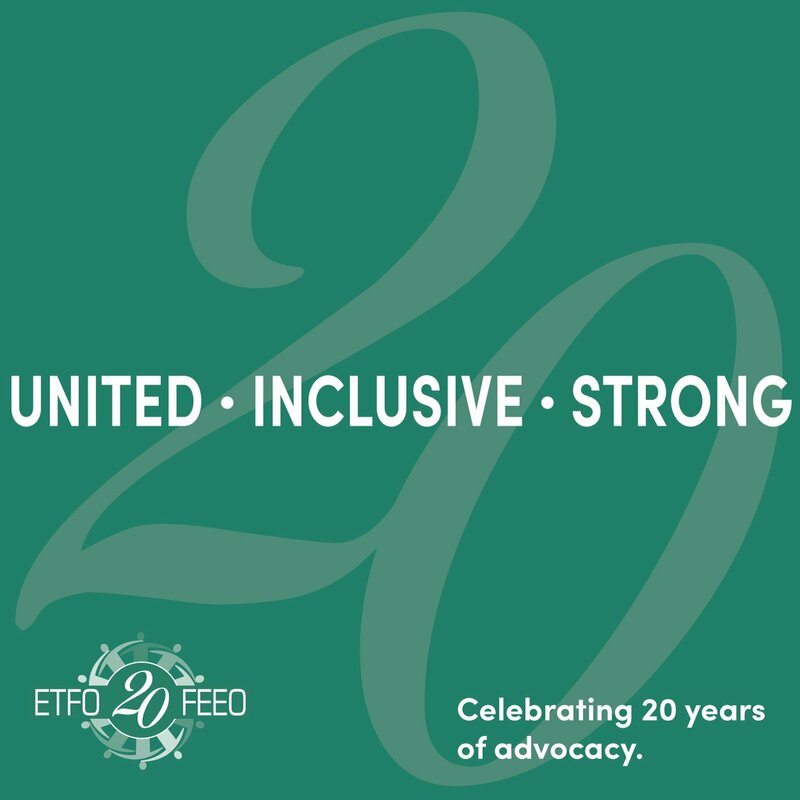 Participants will be engaged in purposeful and meaningful conversations and dialogue.